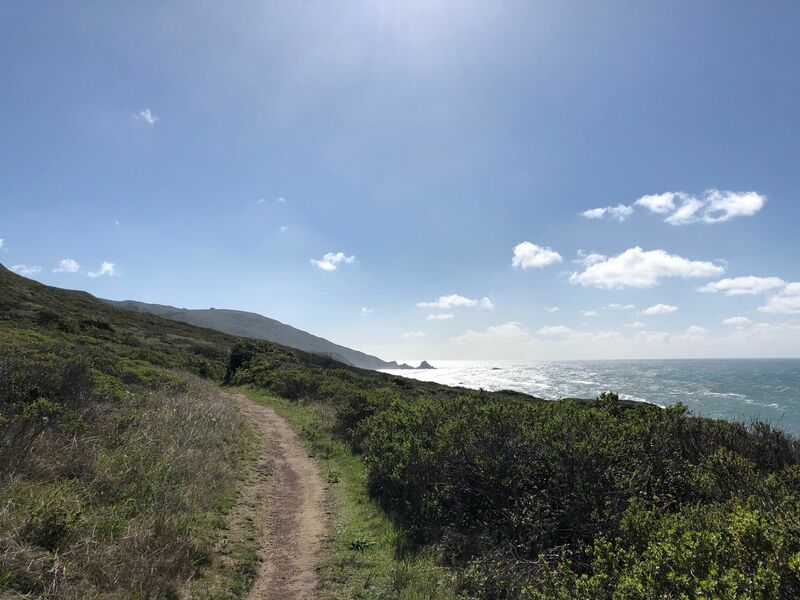 Bluffs and Panorama Trail via Creamery Meadow is a 7.9 mile lightly trafficked out and back trail located near Big Sur, California that features a river and is rated as moderate. 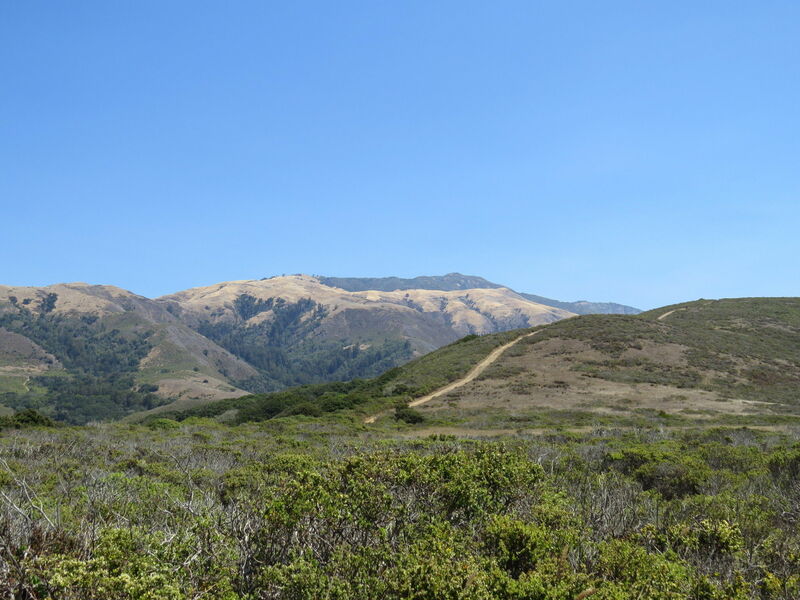 The trail is primarily used for hiking and nature trips and is accessible year-round. 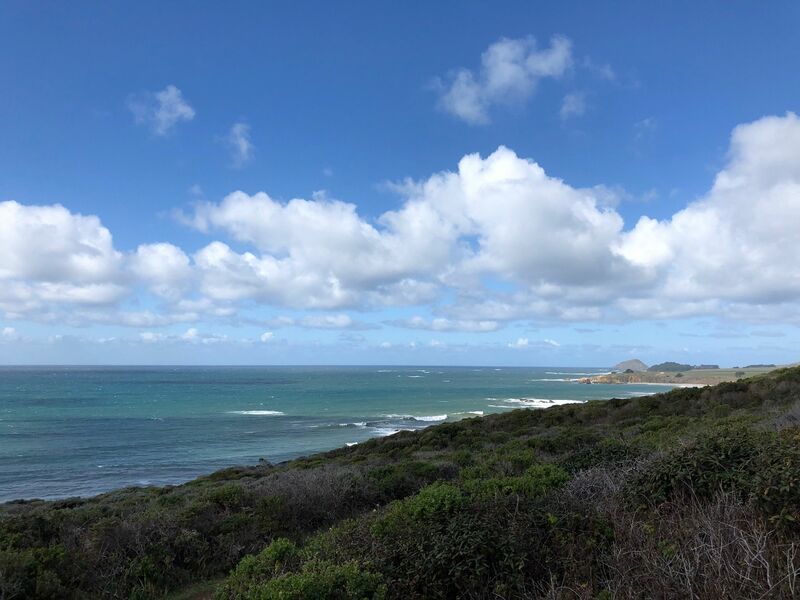 A relatively flat, scenic hike that takes you along the bluffs for a great view of the Pacific to the west and the Santa Lucia mountains to the east. 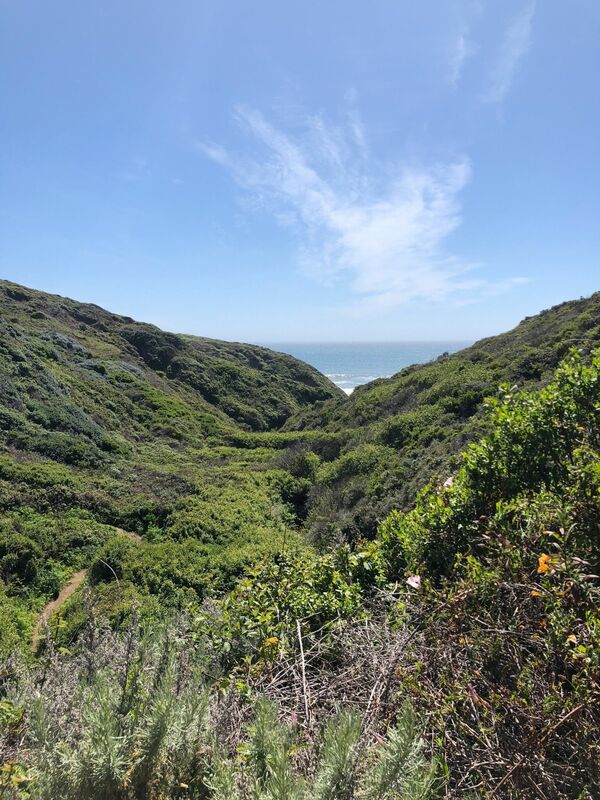 When you start on the trailhead that leaves the parking lot, you'll cross the Big Sur River and then come to a fork for the Beach Trail and River Trail. 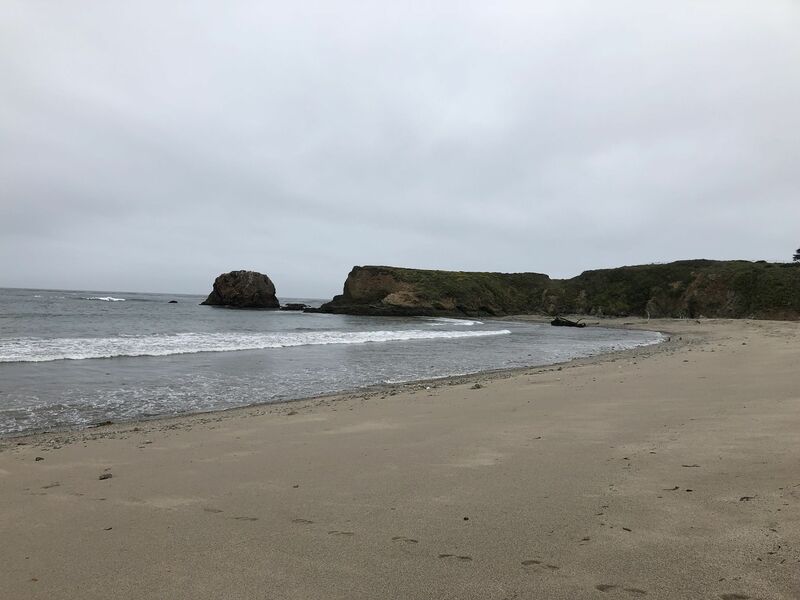 Both will take you to the beach and are about the same distance and intensity, but the River Trail is a dirt road used for horseback riding. 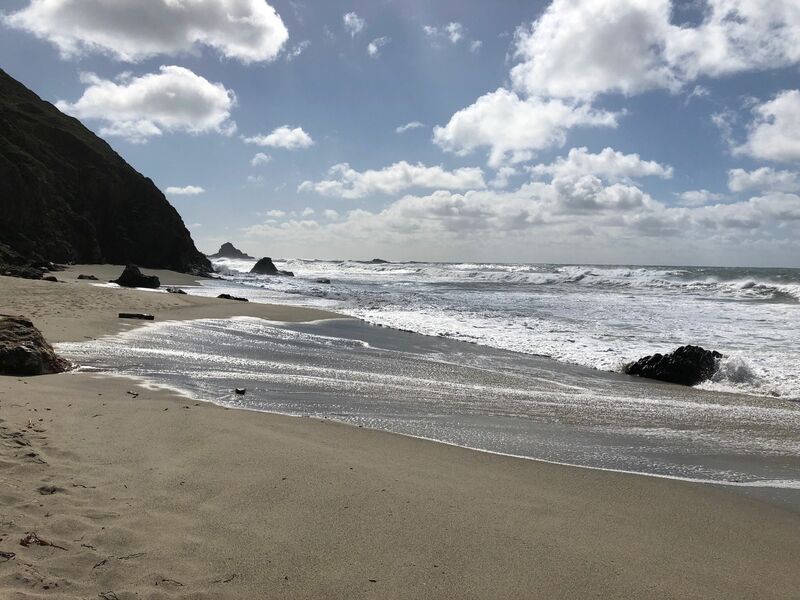 You will meet-up with the Creamery Meadows trail one mile down and this will take you right to the beach. 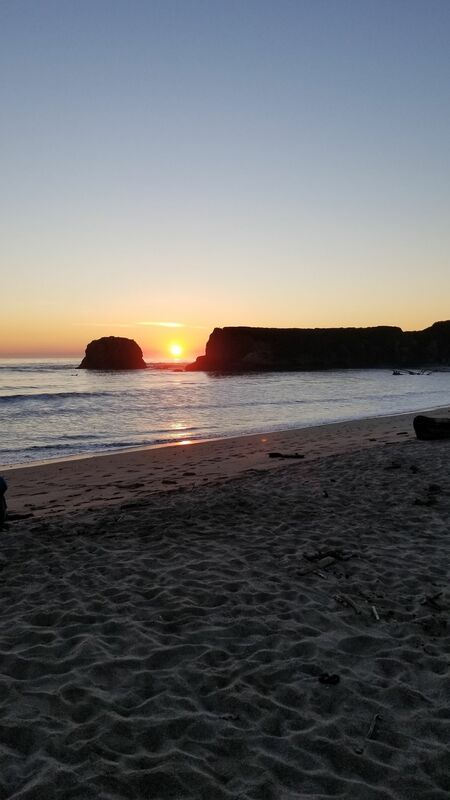 Take in the beach views and odd birds in the area, and then double back a little ways to the split-off for the Bluffs Trail. The Bluffs Trail will eventually become the Panorama Trail, at which point you can either turn back or continue on the new trail. 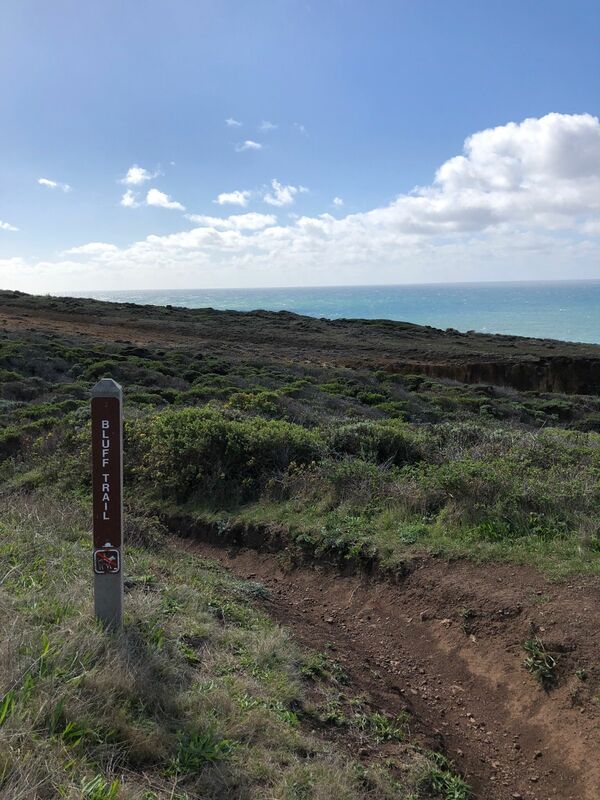 If you continue, the Panorama Trail will meet up with the Ridge Trail, which will take you back to the parking lot for a lovely eight mile loop. 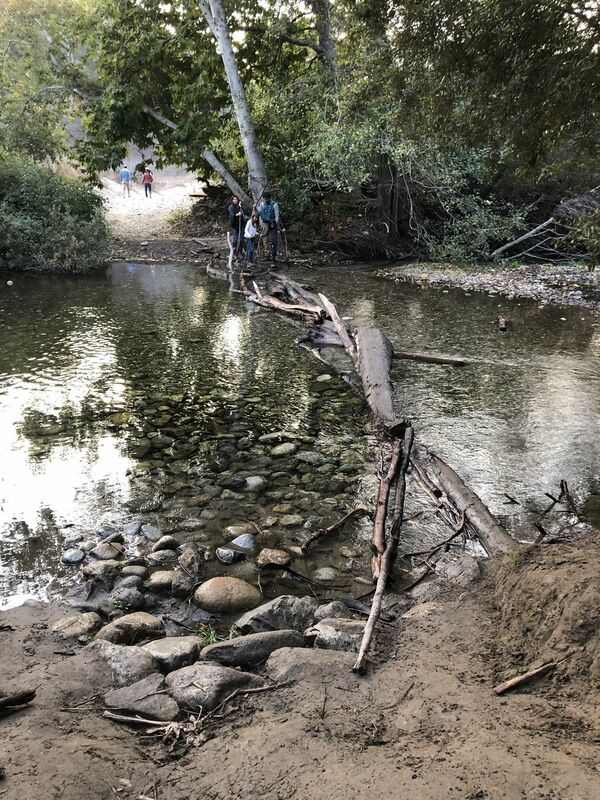 NOTE: On October 31, 2018 the seasonal footbridge crossing the Big Sur River was removed for the season. 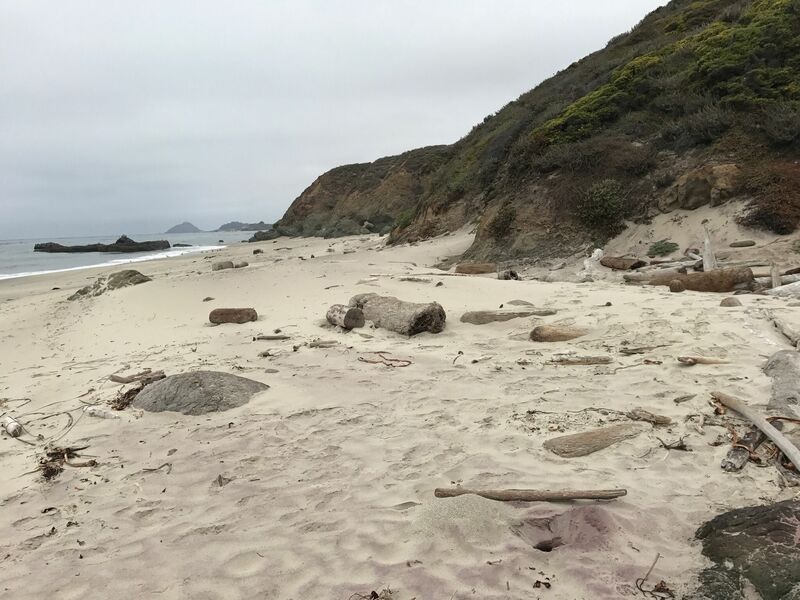 Hikers wishing to access the beach, Creamery Meadow, Ridge, Bluffs, Panorama and Spring trails must wade across the Big Sur River. The footbridge is expected to be back in place mid-June, 2019. 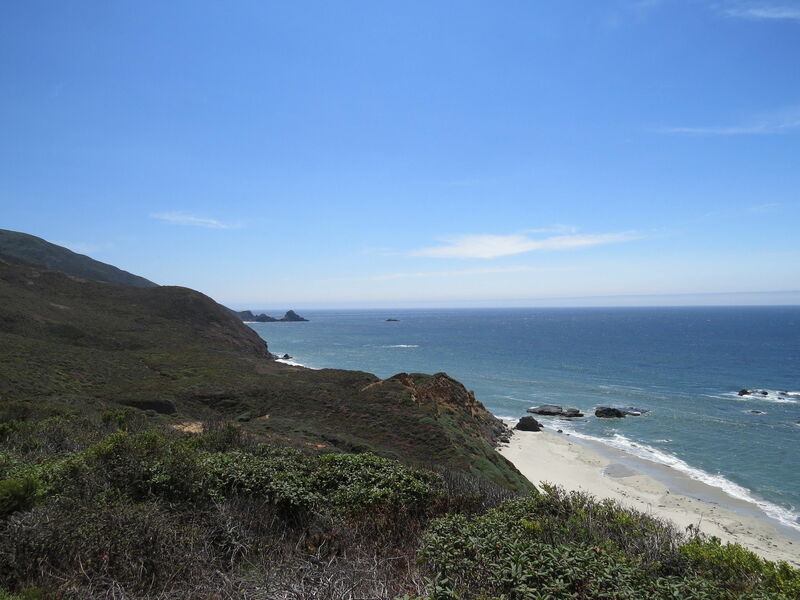 The park is off of Highway 1, 20 miles south of Carmel or 4.5 miles north of Pfeiffer Big Sur State Park. 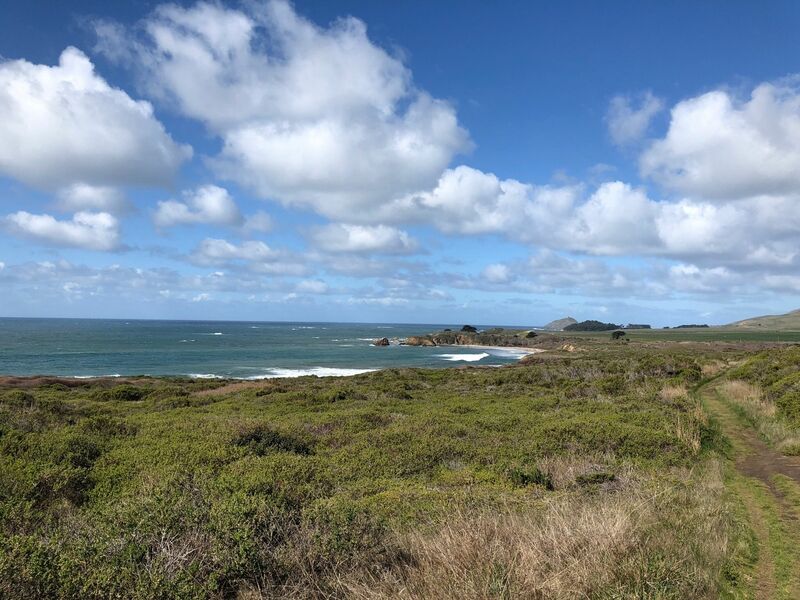 There is a parking lot and restrooms at the trailhead for a $10 day use fee that will allow you access to all state parks in the area for the day. Alternately, you can park on the shoulder of the 1 near the turnoff for the park for free and walk down to the parking lot--it's not far. We enjoyed such a memorial trail run. We did the creamery meadows down to the beach which was spectacular. Then we ran a bit of the Bluffs and Ridge trails. Not too much as we are not as accustomed to the elevation. Would highly recommend!! Took this Bluffs Trail up to the Ridges and Back down. One of my favorite hikes. Barely any traffic and just beautiful absolutely stunning views. 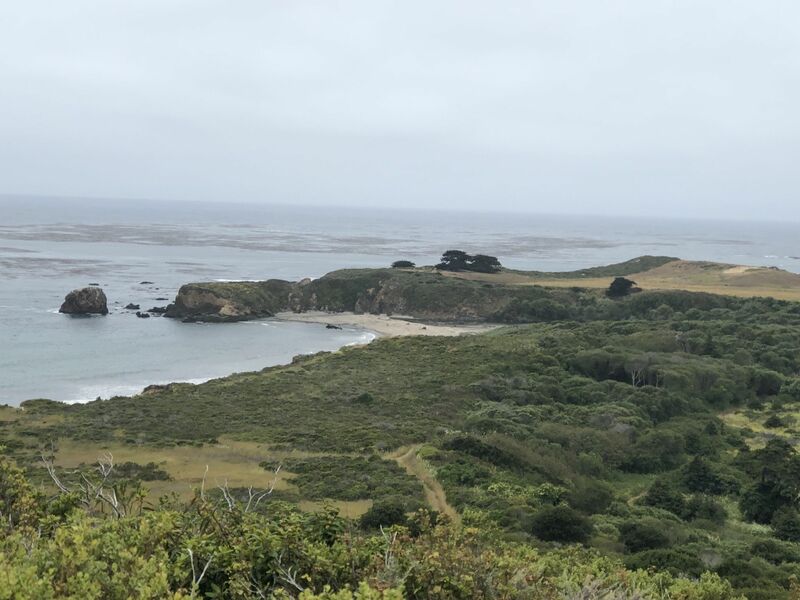 Big Sur ought to be on everyone’s list and Andrew Molera does a wonderful preservation job at keeping wildlife and flora in comfort. 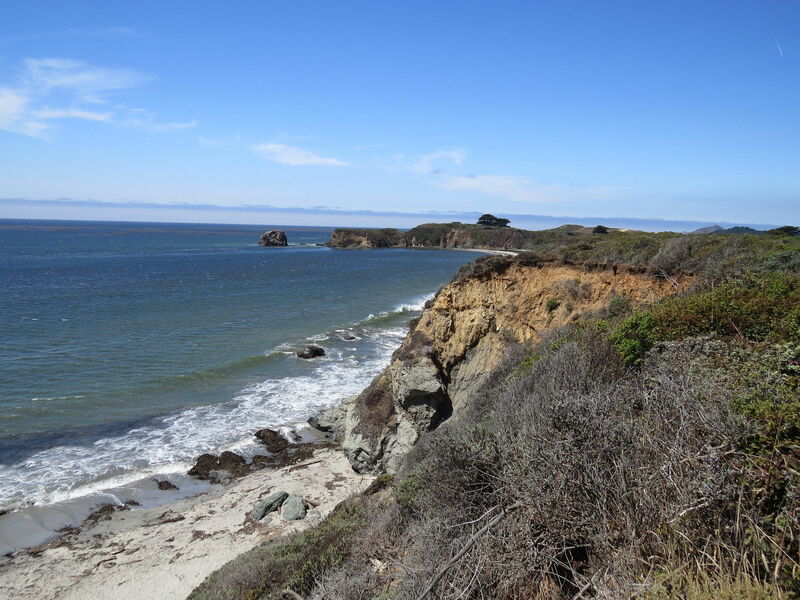 This is a beautiful, easy trail that follows the coastline. Saw a pod of dolphins/porpoises just off the beach playing in the surf. 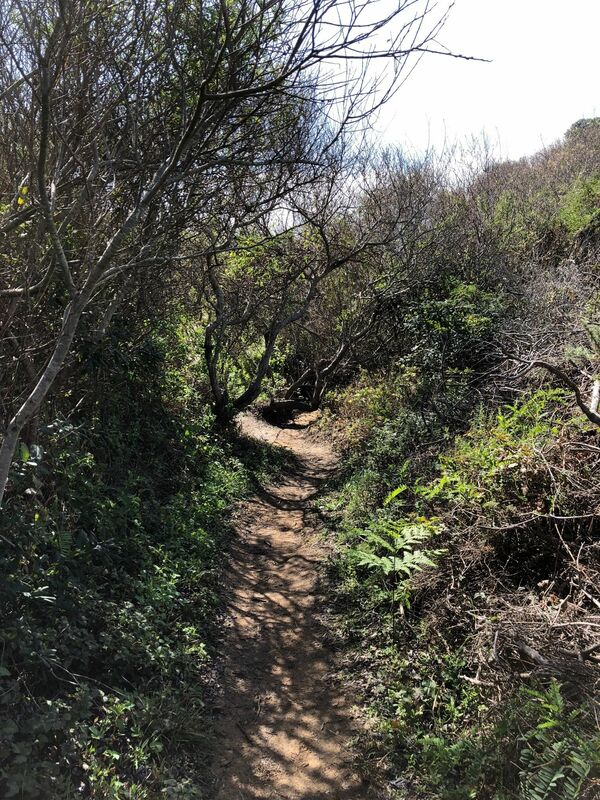 Trail meanders through scrub like grassland terrain. 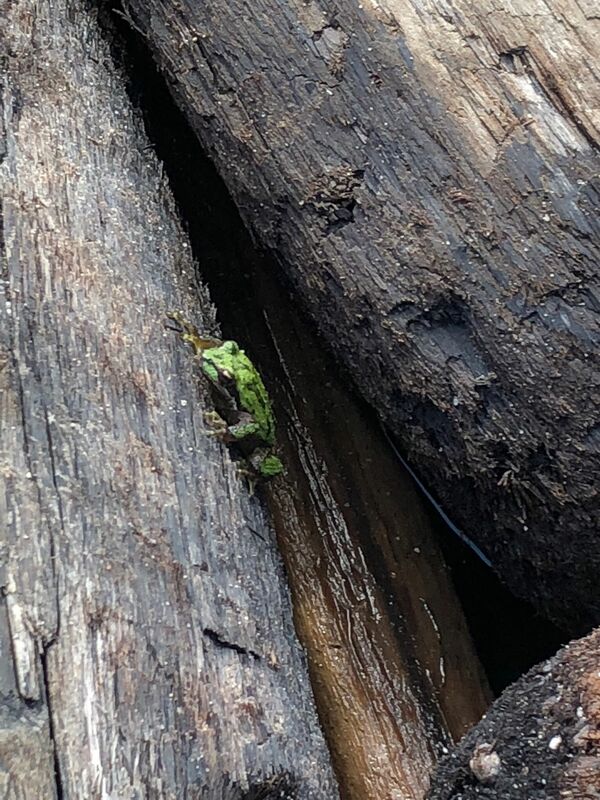 A wonderful hike. 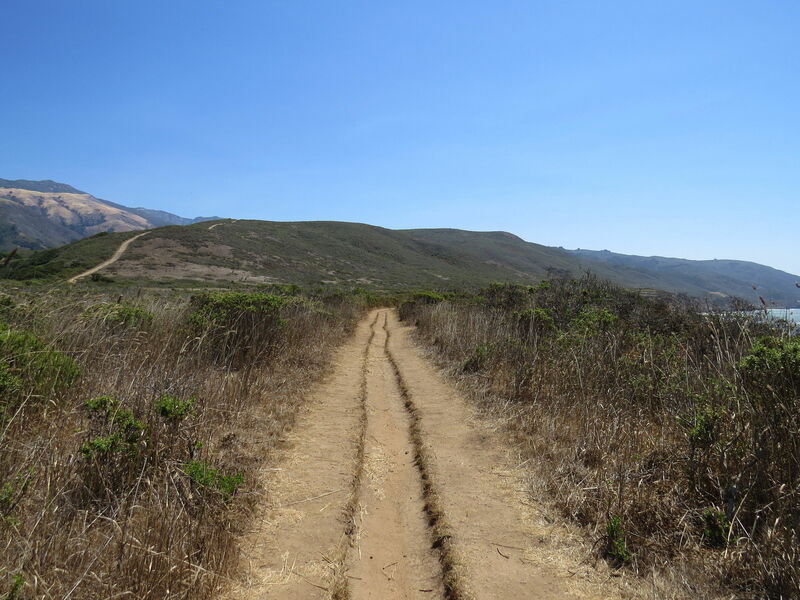 If you start from the parking lot, take the Beach Trail, the Creamery Meadow trail is practically a road with nothing much to see. This takes you to the beach and then you join up with the Bluffs trail. There's a fork early on the bluffs trail, closer to the ocean the view is obscured by the hedges, but they provide shelter from the sometimes powerful wind. 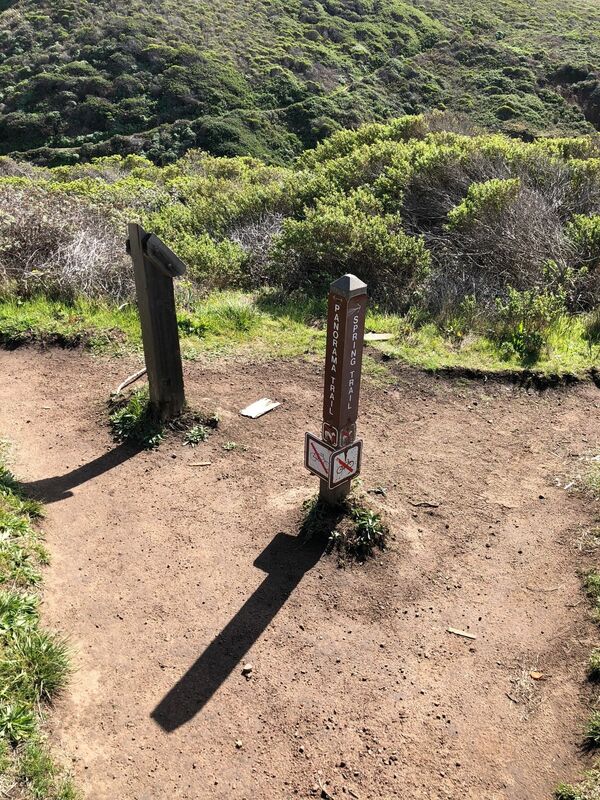 The trail is mostly flat, punctuated with drop/rises of about 30' to traverse the ravines. Fantastic views all around. 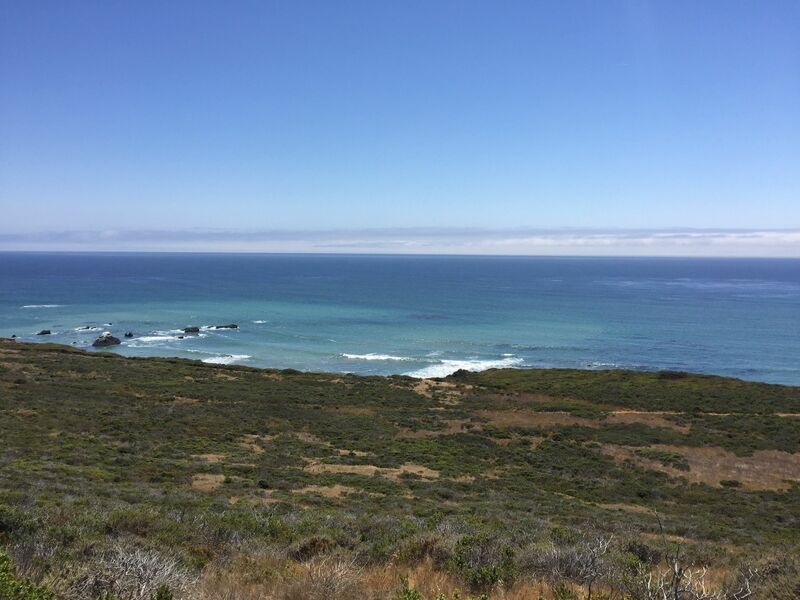 A beautiful hike with a great combination of mountain views to the east and the Pacific to the west! 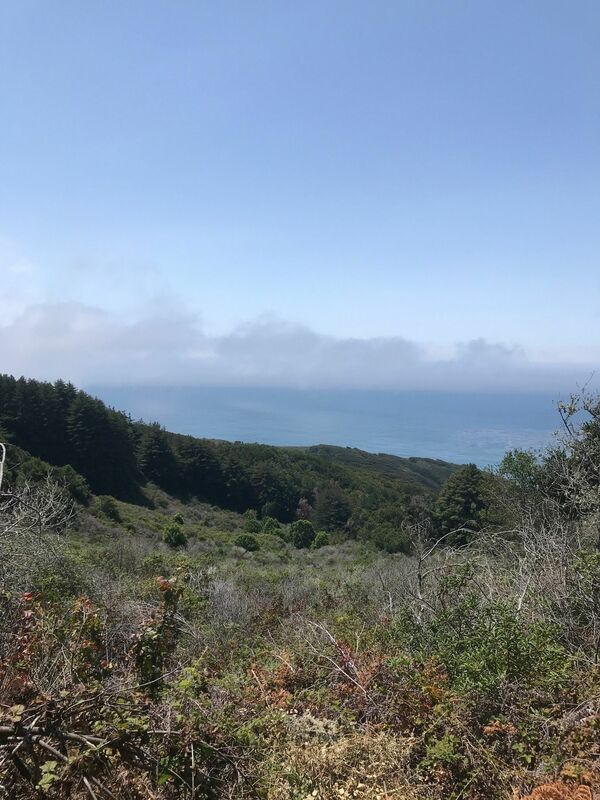 I highly recommend continuing the Bluffs Trail on to the Panorama Trail, which will meet up with the Ridge Trail and take you back to the parking lot for a wonderful eight mile loop. Not too strenuous--some uphill work if you go on to the Panorama Trail, but well-worth it!